To be honest, I’m not 100 percent sure how Sony’s new set of Marvel films that they’re trying to spin franchises out of link up with the already established continuity of Spider-Man: Homecoming, which is firmly set in the Marvel Cinematic Universe. And the answers to that question have been vague, one day it’s a part of the MCU, another day it’s not…and with rumors that Tom Holland may pop up in this year’s Venom, that throws even more fire on the idea that Venom, and the upcoming Silver & Black, about Silver Sable and Black Cat, are all quasi-part of that sprawling universe. 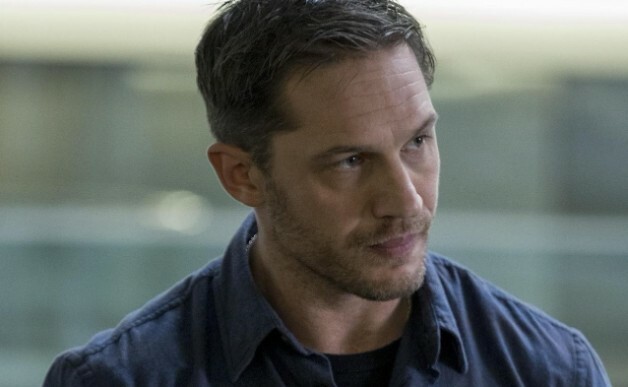 In the meantime, here’s the first trailer for the Tom Hardy starring tale of Eddie Brock and his symbiote. It’s a pretty vague and short minute and a half, and a bit of an odd way to begin marketing for a movie that so many are dubious about – how do you not show the suit right away? Still, the cast is very good (I forgot Michelle Williams is in this, and is that Dan from Veep I see? ), and I’m hanging a lot of my hopes on that.